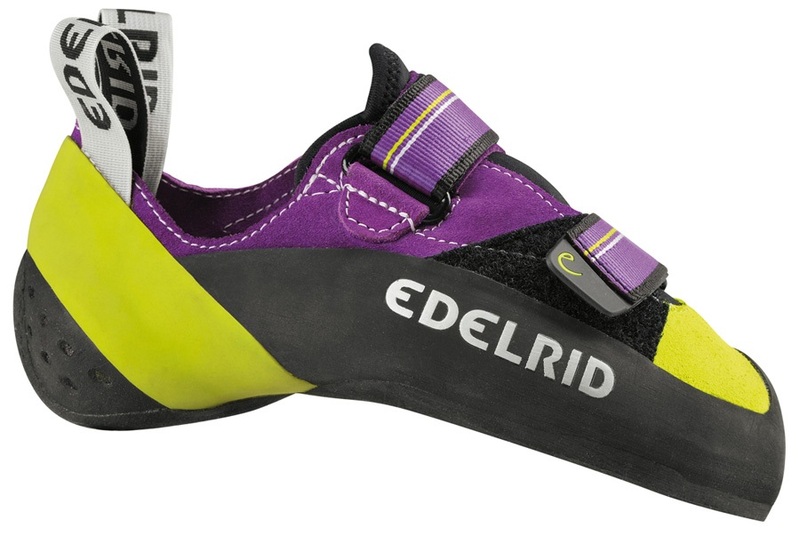 The Edelrid Sigwa is a low-volume climbing shoe designed for high-performance climbing and bouldering. The Sigwa is Edelrid’s low-volume version of the Typhoon and shares many of the same features as the Typhoon such as the asymmetric profile and highly down-turned shape making the Sigwa just as aggressive and advanced, but with a narrower fit to accommodate smaller feet. 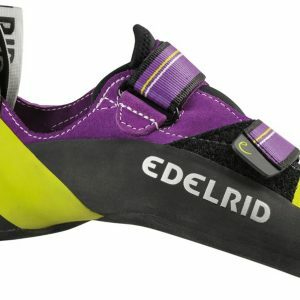 Elsewhere, Edelrid have made the Sigwa sensitive, but stiff enough to excel at edging, while a specially designed heel strap transfers power to the toes for added grip on the rock. 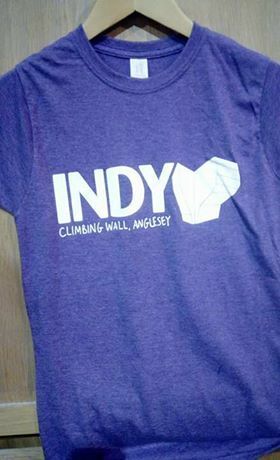 The high-tension moulded heel takes care of all your heel hooking needs, while the upper is made from an optimal balance of leather and synthetic leather, making for a snug but comfortable climbing shoe that stretches where you need it to.